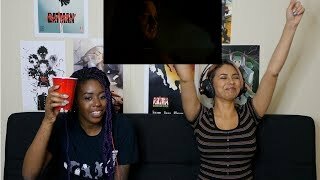 hobbs and Shaw reaction | Child's Play reaction | G.O.T. 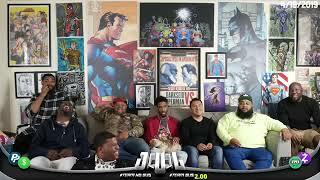 E2 Predictions | Superman Losing Steam? 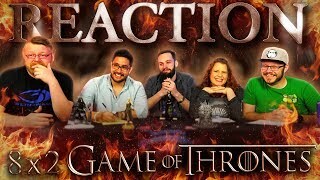 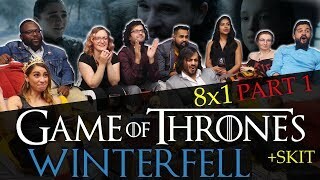 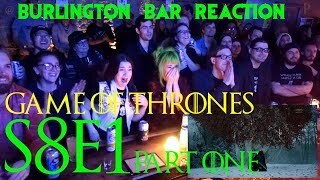 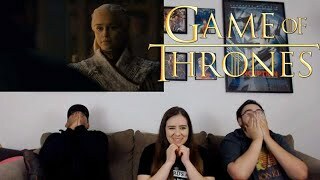 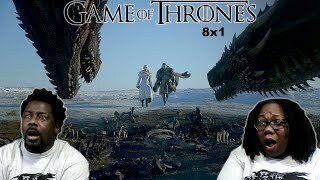 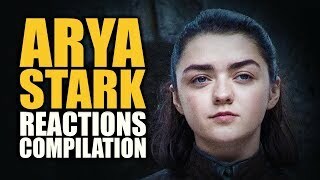 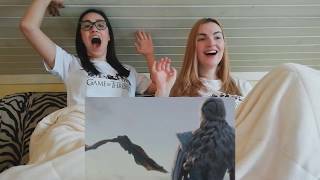 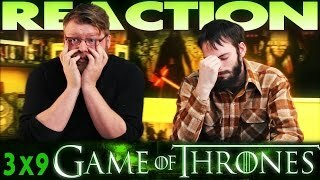 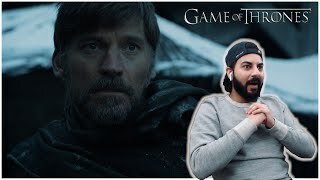 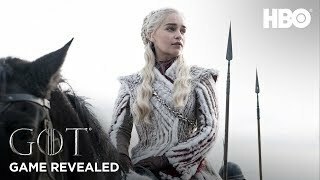 Game of Thrones 3x9 REACTION!! 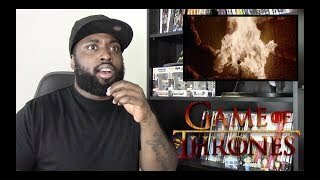 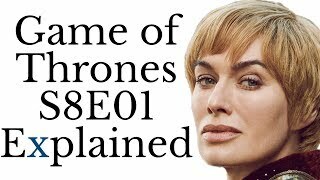 "The Rains of Castamere"
Game of Thrones REACTION & REVIEW - 8x1 "Winterfell"